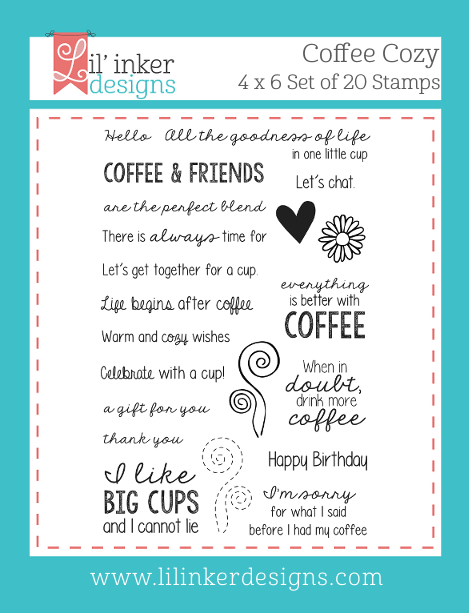 Welcome to Day 3 of the Lil' Inker Designs January Release! 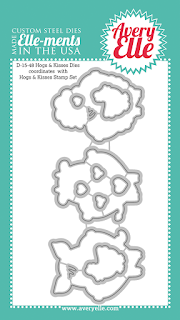 This release is FULL of dies and stamps that are so perfect for VALENTINES.......What did you think of yesterday's inspiration? AMAZING, right? You should have arrived from my friend Jennifer Carter's blog. But guess what?? The whole new release is now available and can be found HERE!!! 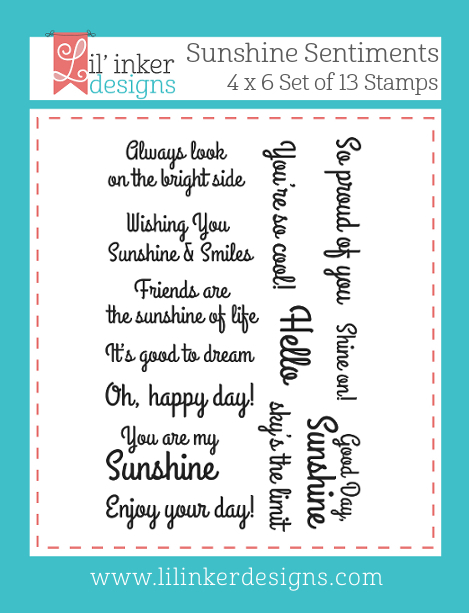 I must admit that I had a totally different card to share using these new Sunshine Sentiments until I saw this week's CAS(E) this Sketch! I knew the new Silly Stitched Dies (circles) would be PERFECT for what I had in mind! I used the smallest Silly Stitched circle to create my "clouds". Within these circles, I sponged Tumbled Glass Distress Ink. 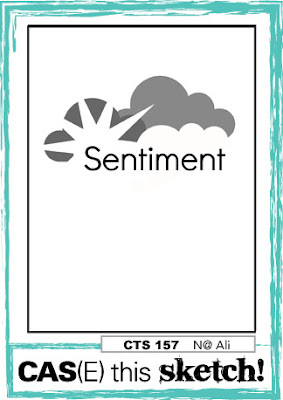 I stamped my sentiment from Sunshine Sentiments in Versafine Onyx Black ink using my Misti tool. 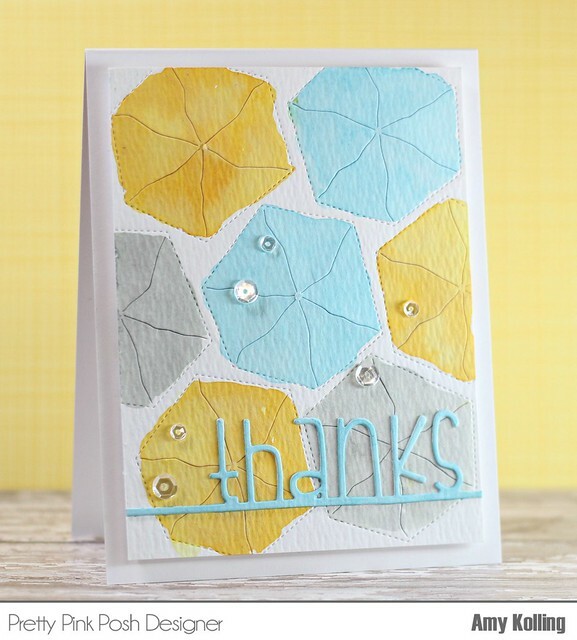 I used the Large Sun Die several times and layered my sun and adding the top layer with foam adhesive. A heart from the Mom Word Die was added to the center of the sun which was totally inspired by Kay MIller. A little last detail was with some Sparkling Clear Sequins from Pretty Pink Posh. 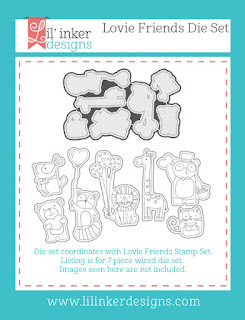 My second card uses the adorable Lovie Friends stamps and dies. 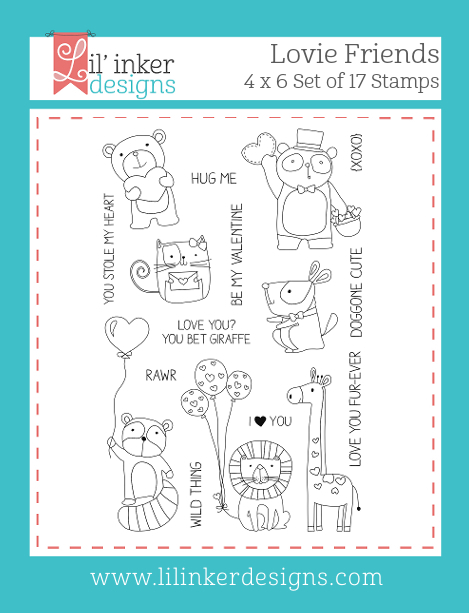 I colored, diecut, and layered my raccoon over a diecut from Anytime Tag Die Set that was made using the new Love You Papers. 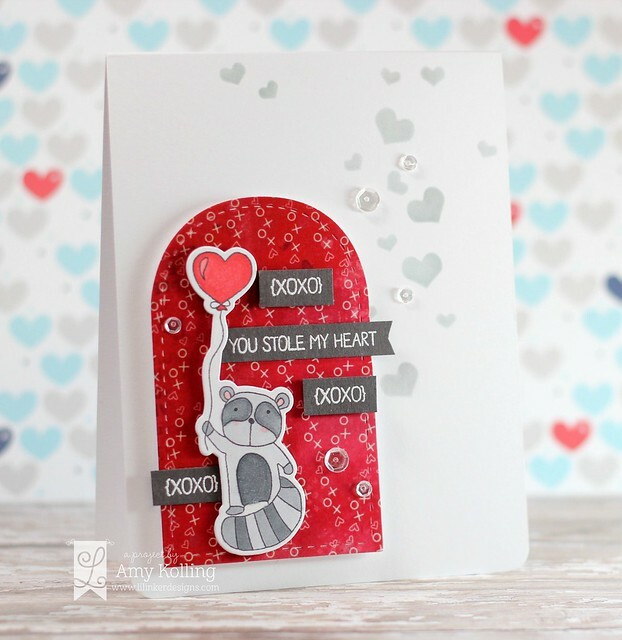 Using a Heidi Swapp stencil, I sponged some hearts over my notecard using some gray pigment ink. 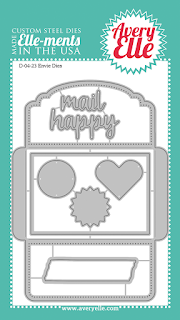 For some dimension, I white heat embossed the sentiments from Lovie Friends onto dark gray cardstock and trimmed into small sentiment strips. These were added with foam adhesive. 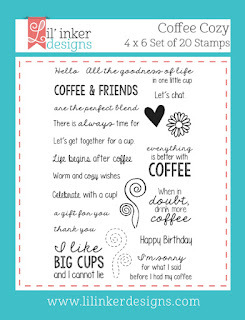 Welcome to Day 2 of the Lil' Inker Designs January Release! 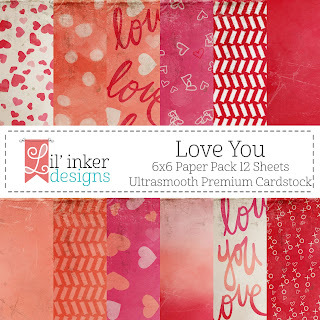 This release is FULL of amazing dies and stamps that are so perfect for VALENTINES.......What did you think of yesterday's inspiration? You should have arrived from Maureen Merritt's blog. But guess what?? The whole new release is now available and can be found HERE!!! This first card uses the new FABULOUS paper collection called Love You. 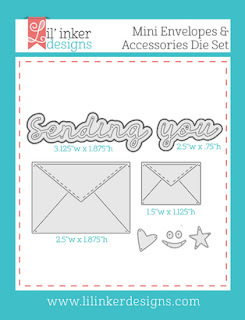 I chose to work with this design so my Love You Greeting Die really "pops" from my card. 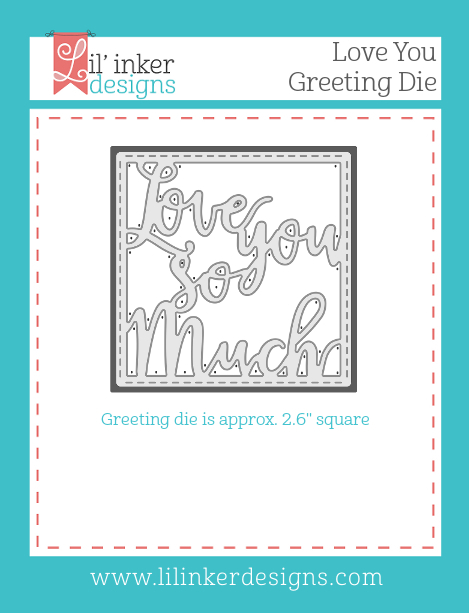 The greeting die was cut a second time out of silver glitter paper and mounted over the red layer. 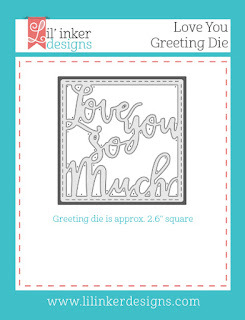 So that there would be stitching around the greeting die, I used one of the Stitched Mats: Squares. 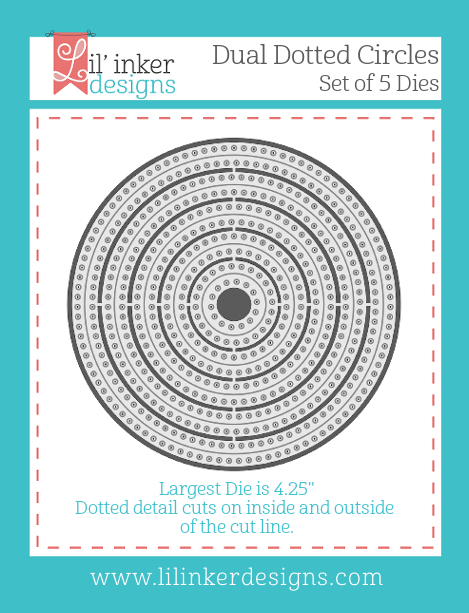 I worked it out so this die became a shaker card! 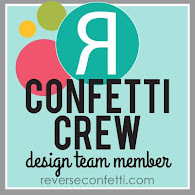 I filled it with various flat confetti from Martha Stewart. Did you notice the stitching on the pattern paper? 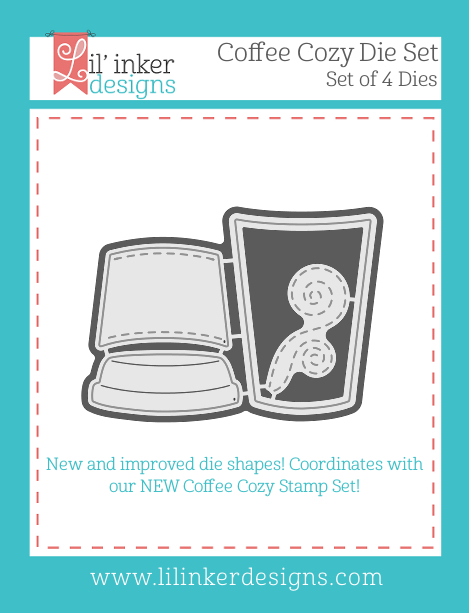 It's the new Silly Stitched Dies! These are amazing! 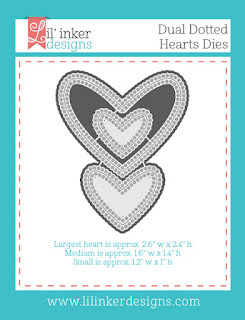 A few Stitched Hearts Dies were added as an embellishment to tie in the silver glitter. Now, to change gears a bit but still using more of this Valentine release. 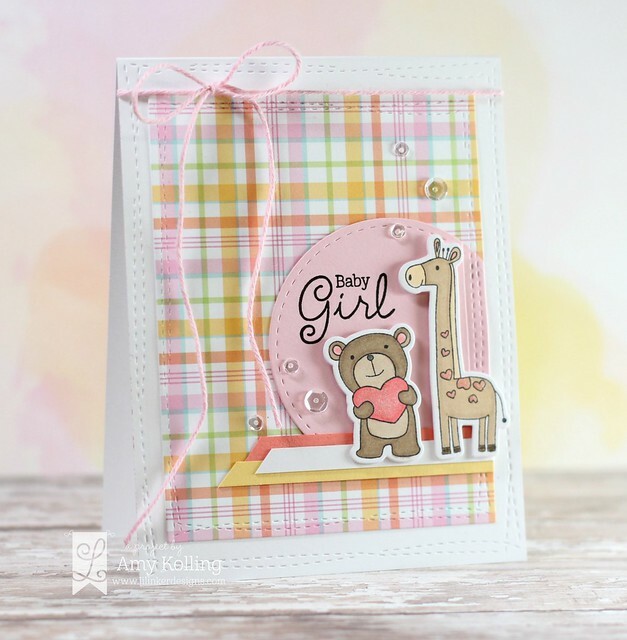 I've used 2 of the adorable images from Lovie Friends to make this baby girl card! 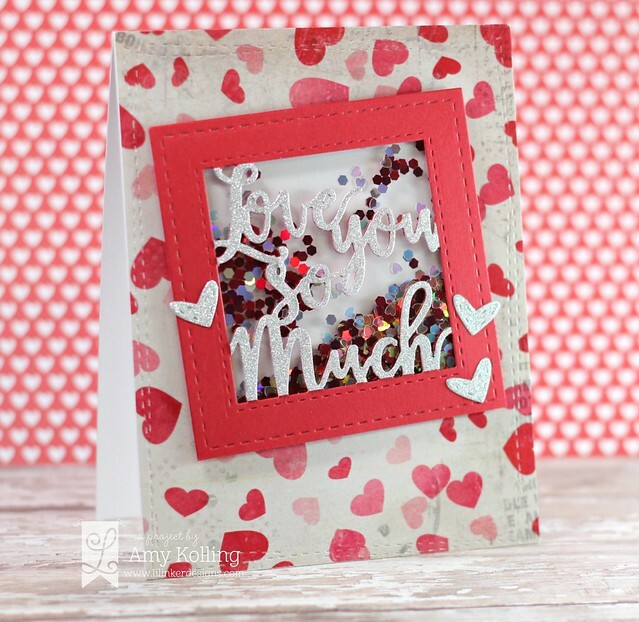 My images were colored in with Copics and some Wink of Stella for shimmer on the hearts. 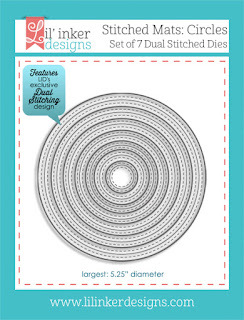 My images were layered onto a circle from Stitched Mats: Circles. That sentiment? 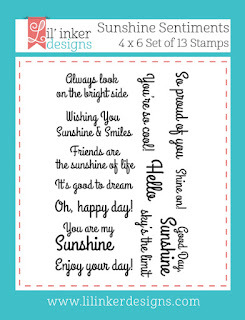 It's from the updated Pinwheel Sentiments Stamps. 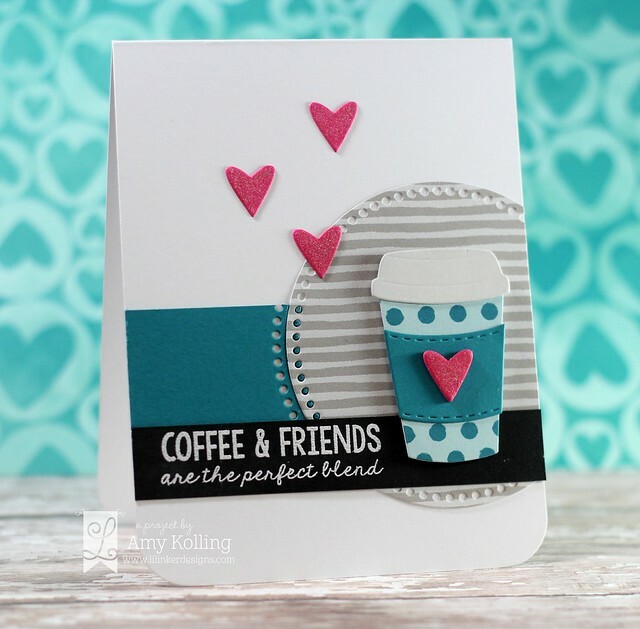 I had to use more of the Silly Stitched Dies for both layers of this card! I think all the stitching goes so well with a baby card, don't you think? A twine bow and some sparkling clear sequins from Pretty Pink Posh were added to finish! 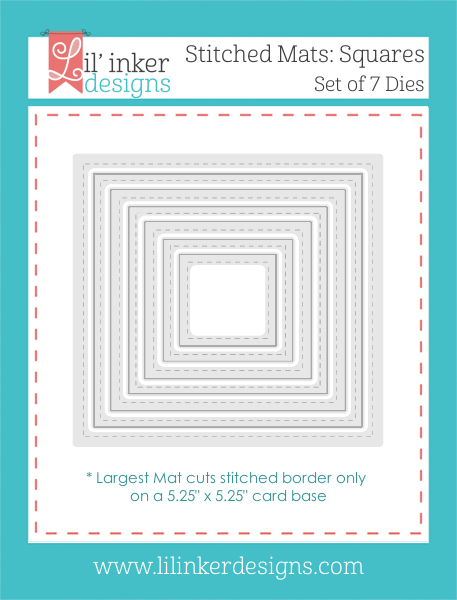 Here are all the products I used and linked to for my cards! Hello! 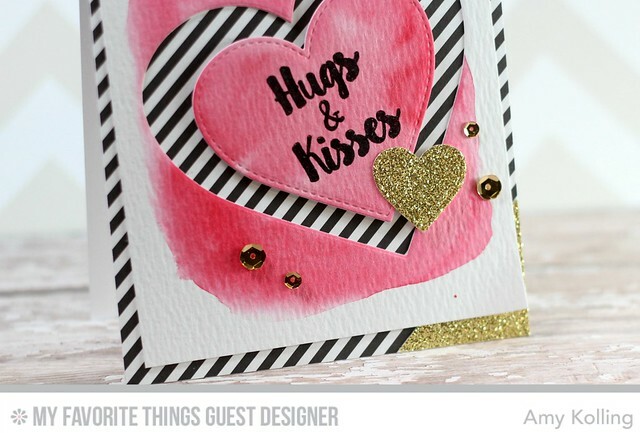 Sharing my last card as the Guest for My Favorite Things makes me a little sad. I've LOVED working with MFT and being featuring using their amazing products. Thank you Erica and Kim for letting me work alongside you this month! Valentine's Day is approaching soon.......are you ready? 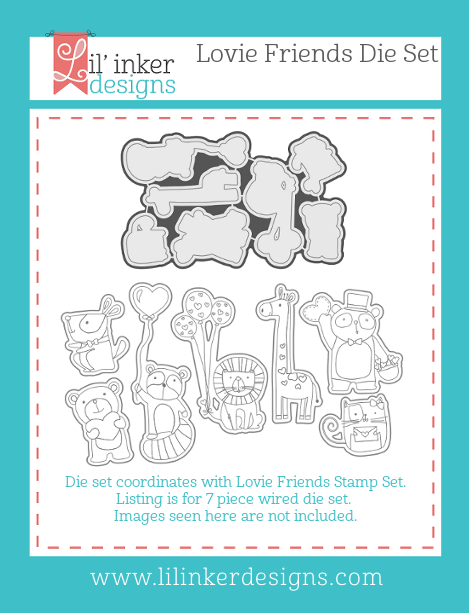 My Favorite Things released some AMAZING stamps and dies this month so if you picked up any of them, you have no reason to not get some valentines made! I don't know anyone who wouldn't want a handmade valentine! I started with a Distress Ink watercolor background and from that, I diecut the Stitched Heart Stax in the largeset 2 sizes. 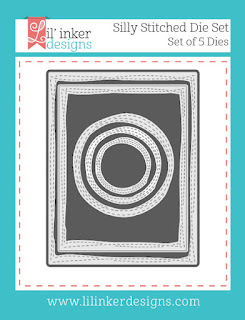 I wanted to use my negative to show some black and white paper from the Dots & Stripes Neutral Paper Pack. On the smaller of the Stitched Heart Stax, I black heat embossed the sentiment from So Much Love. My goodness, I love the sentiments in this set! This heart was added with foam adhesive. 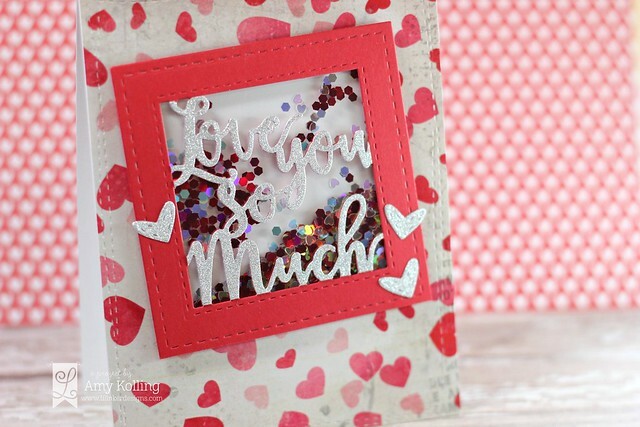 To add some sparkle, I diecut the smallest Stitched Heart Stax from gold glitter cardstock. To tie in the gold, I trimmed some scraps into triangles and added those to the opposing corners. A fun detail! As a last embellishment, I randomly added some gold sequins from Pretty Pink Posh. 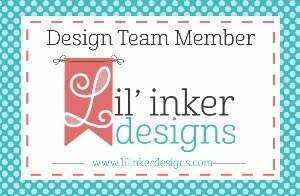 Welcome to Day 1 of the Lil' Inker Designs January Release! This release is FULL of amazing dies and stamps that are so perfect for VALENTINES.......are you ready? You should have arrived from Chrissy Larson's blog. But guess what?? The whole new release is now available and can be found HERE!!! 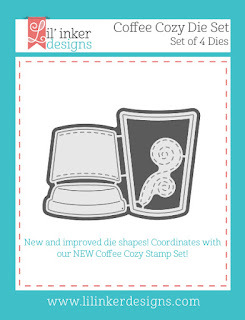 First up.....the newest version of the Coffee Cozy Stamps and Coffee Cozy Dies. I love the new additions to the dies and these sentiments are awesome! 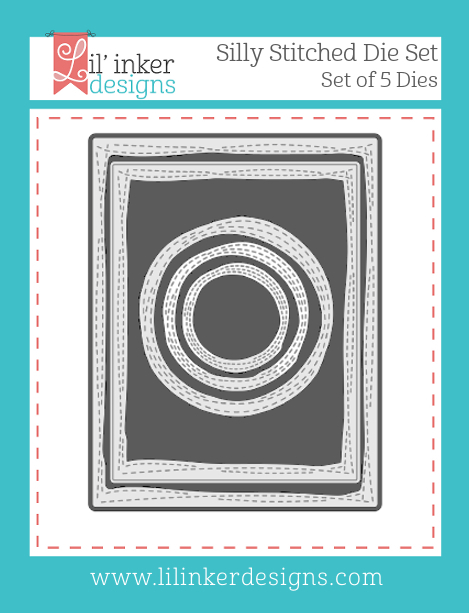 I also paired this up with the previously released Dual Dotted Circle Dies. For a bold accent, my sentiment was white heat embossed onto black cardstock. 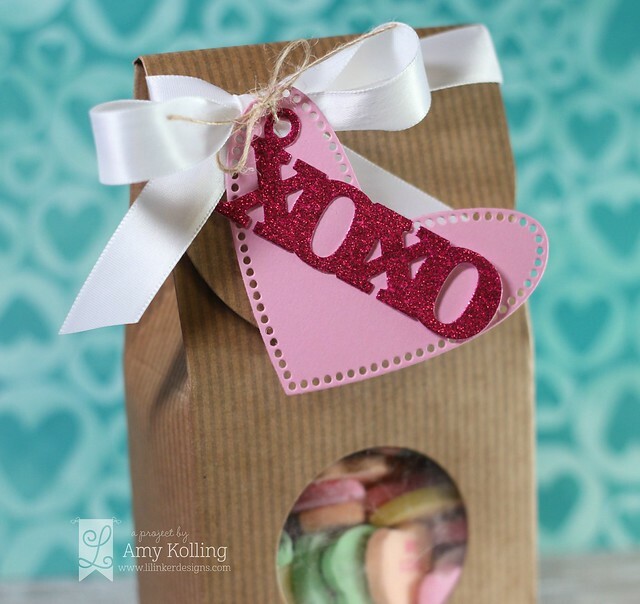 A few diecut small hearts from Mini Envelop Dies and Accessories were added with a touch of Wink of Stella for shimmer. 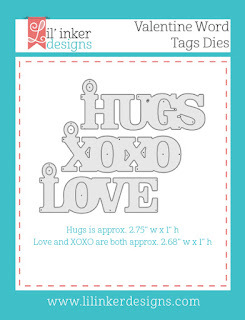 My next project features the new Valentine Word Tag Dies and Dual Dotted Heart Dies for a little treat box embellishment. My word tag was done using some thick hot pink glitter cardstock. I love the added sparkle! Hello! 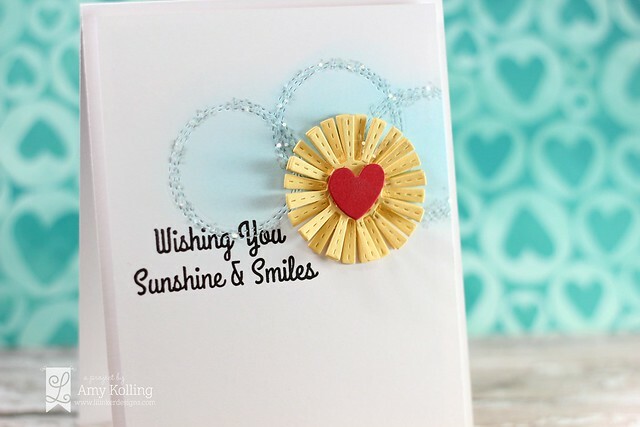 I have an adorable set of mini cards and envies to share today! 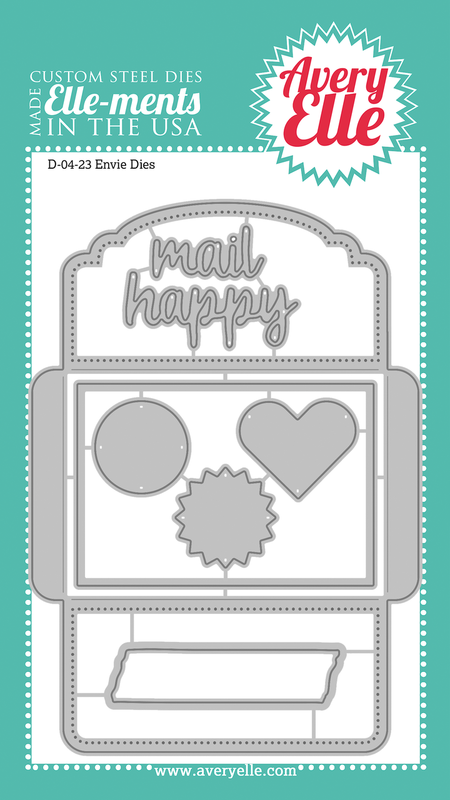 These are for my kids......they still love to get my cards :) I still use their mini mailboxes created so many years ago and these cards will fit in perfectly! 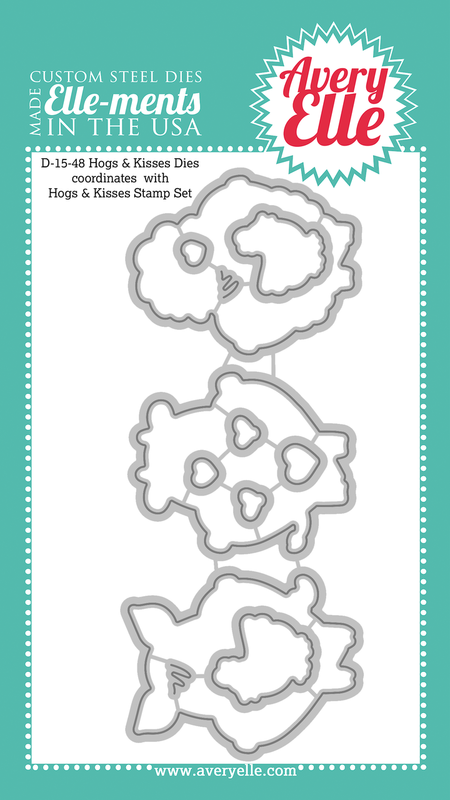 Using some ADORABLE stamps from Avery Elle called Hogs & Kisses, I put these together in snap.......maybe except for the coloring! I assembled these cuties with the help of an amazing die called Envie Elle-ments. The envie has the tiniest dotted feature on the perimeter.....LOVE it! 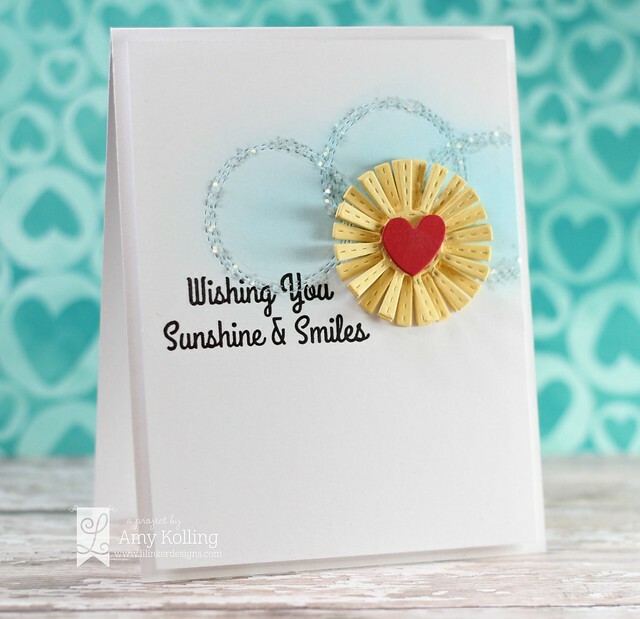 I created my envies using the Neutral Collection papers and the Brights Collection papers from Avery Elle. I even added an envie "seal" using silver glitter cardstock die cut with the heart from the Envie Elle-ments! 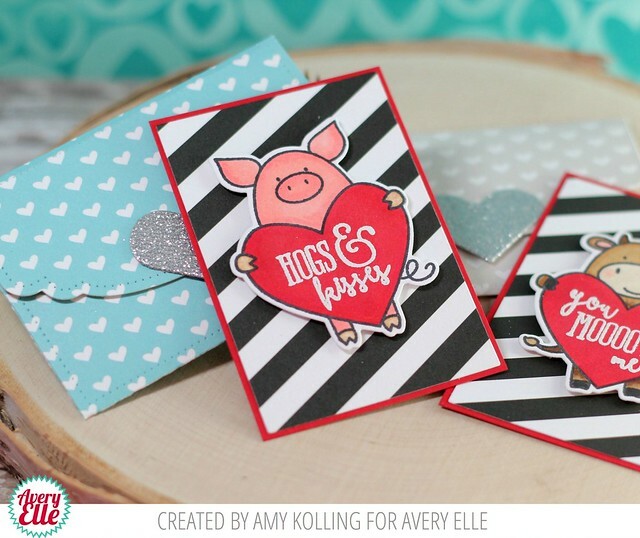 The black striped paper was diecut using the rectangle die included in the Envie Elle-ments and I added a red mat to tie in with the red heart. Hello (again)!! I am so excited to be sharing a new monthly feature over on the Pretty Pink Posh blog called 'Throwback Thursdays with Amy". I could just pinch myself at the opportunity! 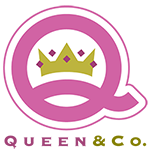 It's a time for me to showcase an older product with so many creative uses! I am starting off my feature with a fun die called Peek-a-Boo die which was released last year. 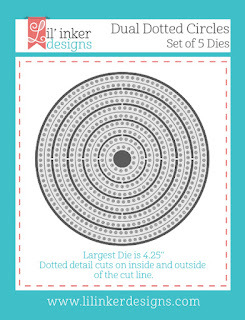 When I was coming up with a design using this die, I could not get the image of Morning glories out of my mine. (That's ok if you don't see it.....just go with it for me!) 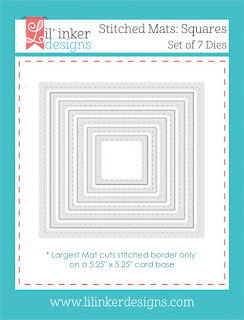 I diecut the Peek-a-Boo die multiple times in a random pattern onto Tim Holtz watercolor cardstock. Using the die image as a guide, I watercolored Wild Honey, Hickory Smoke, and Broken China Distress Inks over the top. I used lots of water to blend out the color so they weren't so vibrant. Once this panel was completely dry, I adhered it with foam adhesive to a top folding notecard. For my senetiment, I used a "thanks" die from Simon Says Stamp diecuttin git out of Broken China Distress inked watercolor paper as well. I love that the sentiment extends across my watercolor background! As for those sequins? I had to use my favorite Sparkling Cear Sequins in 4mm and 6mm to finish this off! Thanks so much for sharing a part of your day with me! I'll be back next month with another older die showcase! 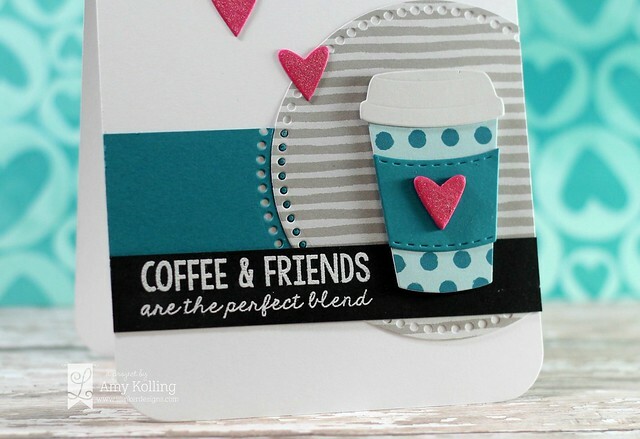 Pretty Pink Posh Turns 2 Blog Hop!